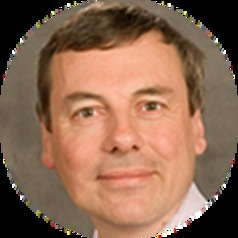 Professor Ian Hall is Director of Clinical Research for the Faculty of Medicine and Health Sciences and a Co- Director of the Institute of Pharmaceutical Sciences and Experimental Therapeutics (IPSET) at the University of Nottingham. He completed his clinical studies at the University of Oxford before moving to Nottingham for specialist training and an initial research period. Subsequently he was an MRC travelling fellow at the University of Pennsylvania and National Asthma Campaign Senior Research Fellow back in Nottingham.